Amnesia White takes the original Amnesia strain a stage further adding genetics from Sensi Seeds' finest Afghani cultivar and then back-crossing the result with Haze's original Thai ancestor. As you might expect the outcome is nothing less than sensational. More resin, denser flowers, heavier yields and a shorter flowering time make this 70% Sativa strain a very attractive proposition. Growers will marvel at the long, running Sativa colas that completely hide any gaps between inter-nodes. The height of the plants and the wait for harvest festival time can both be reduced by the simple expedient of a minimal vegetative period for indoor growers for whom flowering will be between 55 and 80 days. Outdoors growers in warm and sunny climes will achieve tall plants with larger yields. The effect of Amnesia White is such that those who are inexperienced in this level of psycho-activity in their cannabis may well become somewhat forgetful - this marijuana is aptly named! The White Label Seed Company offers the opportunity to economically buy cannabis seeds from some of the most popular cannabis strains available today. 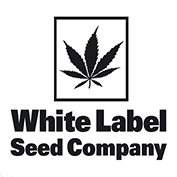 White Label Seeds is a sister company of Sensi Seeds, established to showcase carefully selected variations of cannabis strains that have proven themselves both popular and worthy of inclusion in the Sensi Gene Bank. Connoisseurs will be delighted to find such a wide choice of well-known cannabis varieties under one roof. Basic, yet durable, no-frills packaging and economic retailing costs enable White Label Seeds to maintain low prices without compromising the quality of the seeds. Growers are assured of satisfying and potent results for an easily affordable price.  Buy White Label Seeds from Seedsman now.